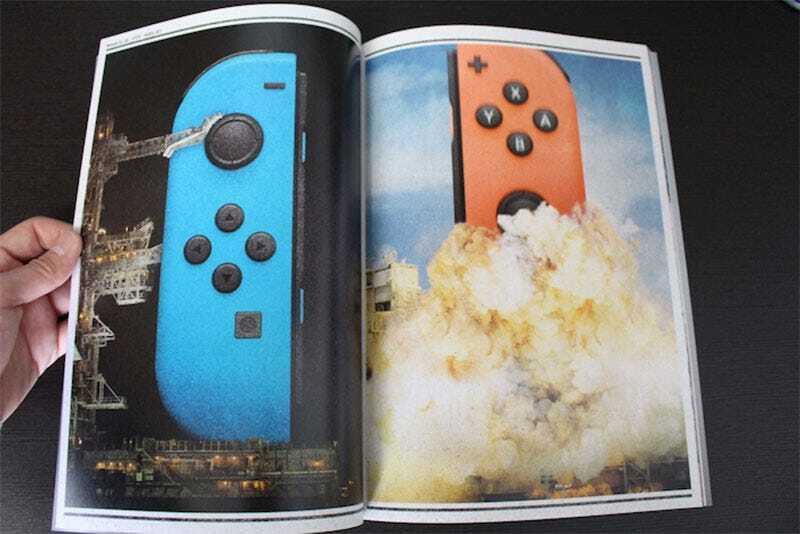 As we’ve covered before, every year Nintendo holds a big recruitment drive in Japan, and as part of that they give prospective employees a beautiful handbook. Here’s what this year’s looks like. There’s nothing important in it. It’s a company handbook, and contains the same thing any other recruitment guide would: some basic company information, words from big/famous employees and some pretty pictures. But it’s the latter which we’re here for, because “recruitment” be damned, this looks like a nice book to just have sitting around. The pics here are all courtesy of Meideru, who has more shots if you want to poke around.